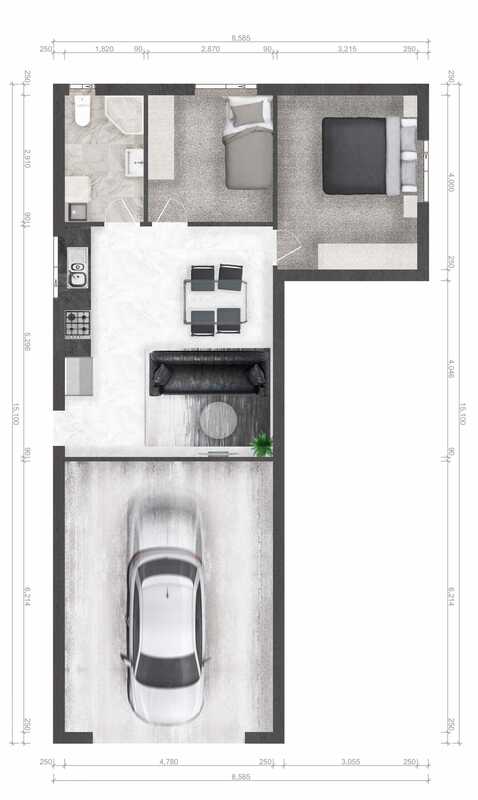 Master Granny Flats is an established and trusted Australian company specialising in the Design, Approval and Construction of quality Granny Flats. Our experience in building exceeds well over 10 years. Our team are experts in both the design and approval and the construction of Granny Flats. 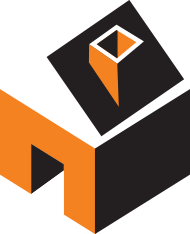 Our aim is to ensure that your build is of high quality standard, timely and cost effective. 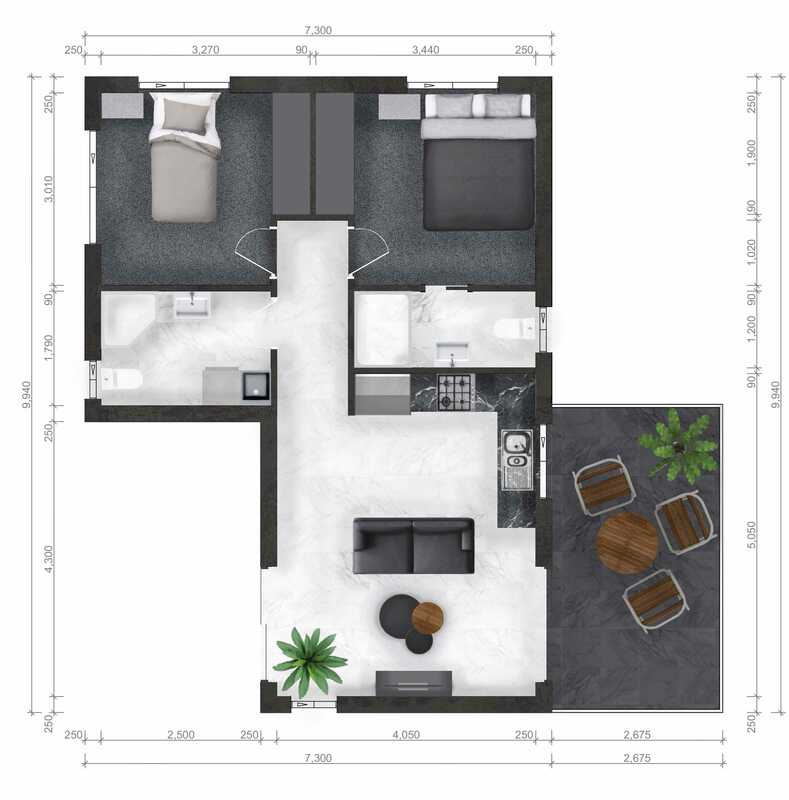 Master Granny Flats are trusted Granny Flat builders in Sydney and Wollongong. 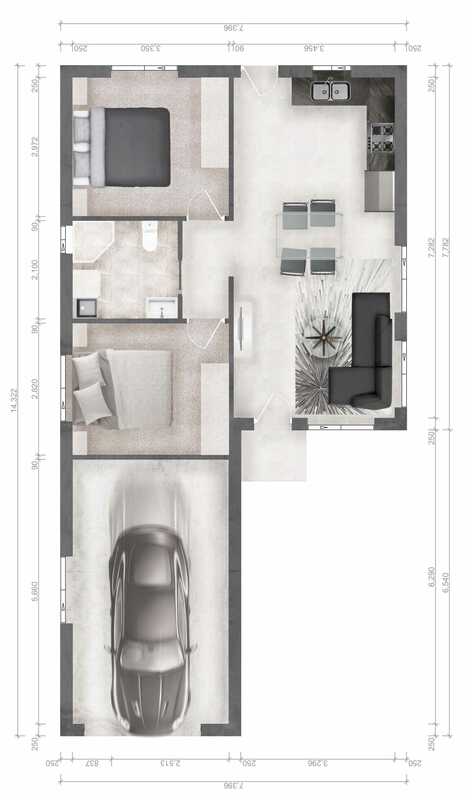 Master Granny Flats | Mini Home Granny Flats include large spaces with attached garages. 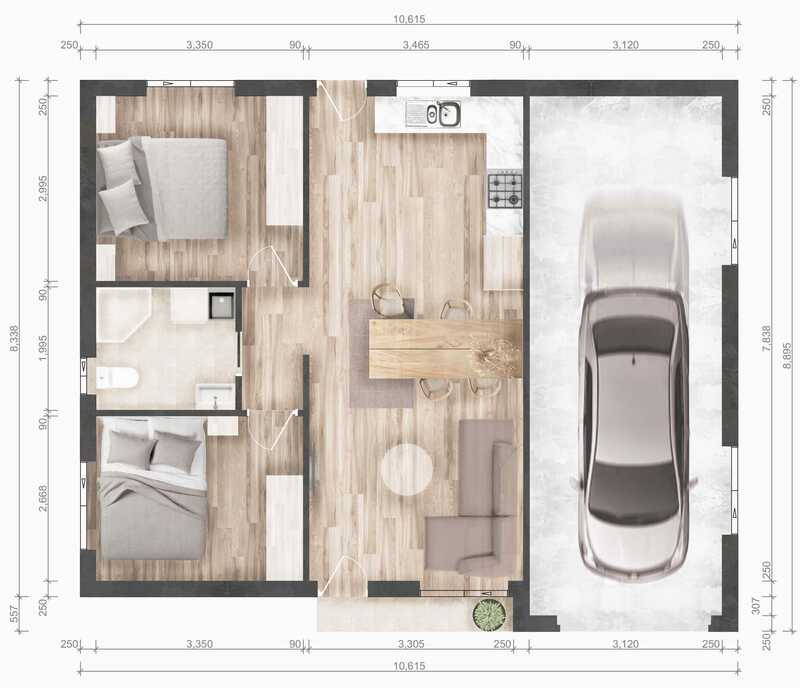 Master Granny Flats | One-bedroom Granny Flats are ideal if you're looking for a spacious living and kitchen area. 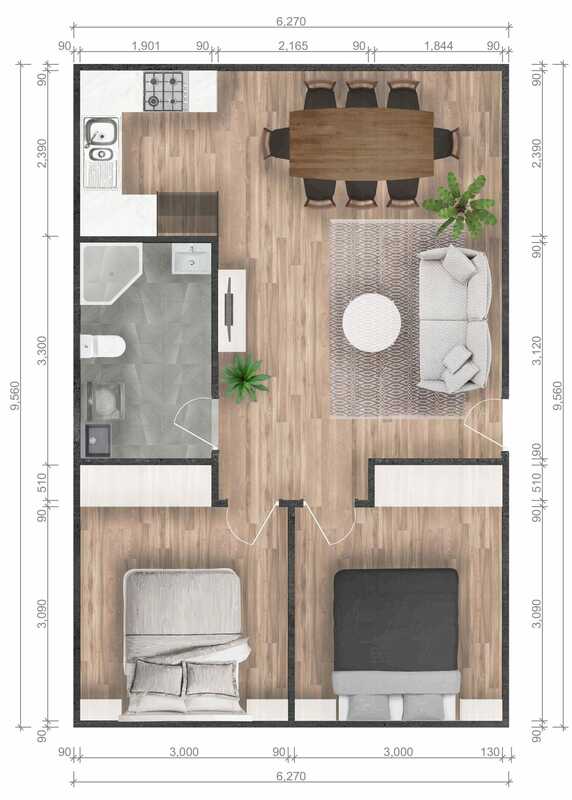 Master Granny Flats | Two-bedroom Granny Flats are designed to cater for more occupants while still allowing for a reasonably sized living and kitchen area. 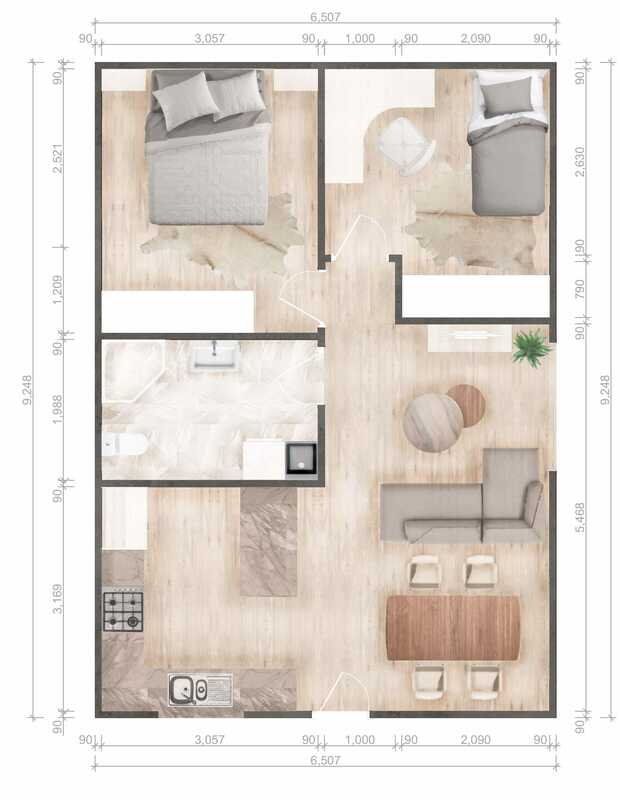 Master Granny Flats | Three-bedroom Granny Flats focus on accommodating larger tenancies and efficiently making use of the space. How can Master Granny Flats help you ? Is Finding afforable housing difficult ? Do you have family or elderly parents who want to share their property but still require privacy ? 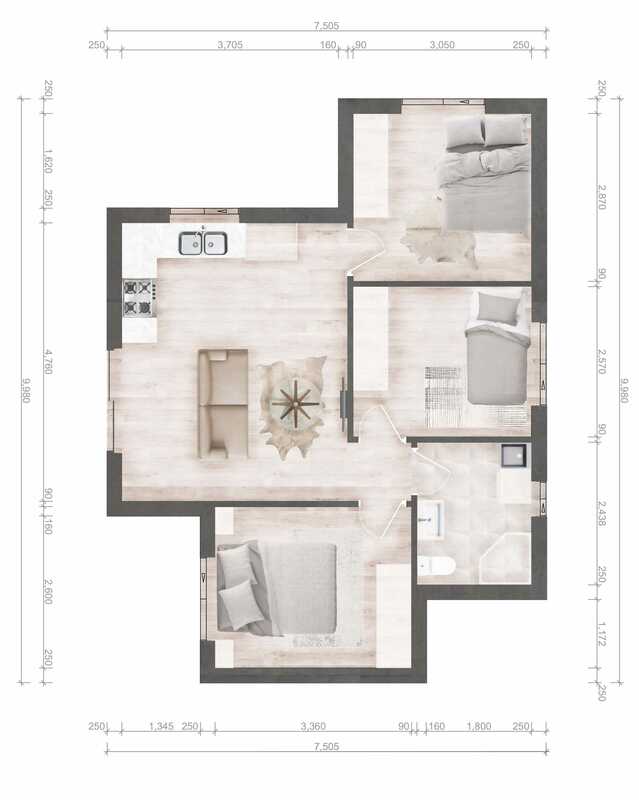 Are your children getting older, and need their own living space ? Do you need a new investment for your portfolio, or for super annuation purposes ?